Nut, cylinder head. US manuf. 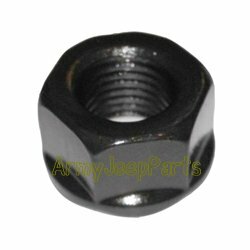 These are high quality nuts but differ from the originals in that they have a flange at the bottom to distribute the load more evenly.